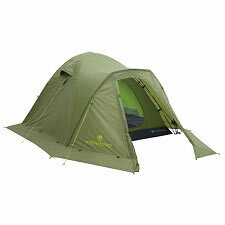 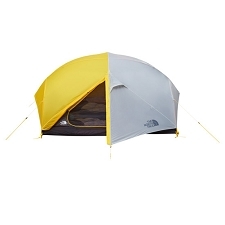 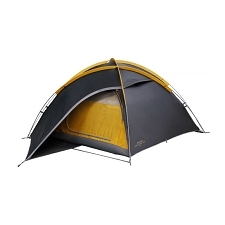 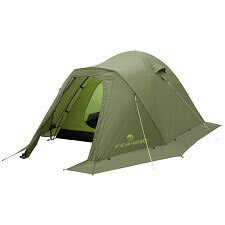 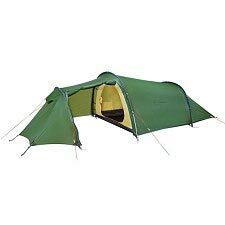 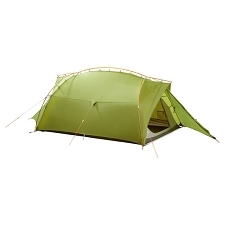 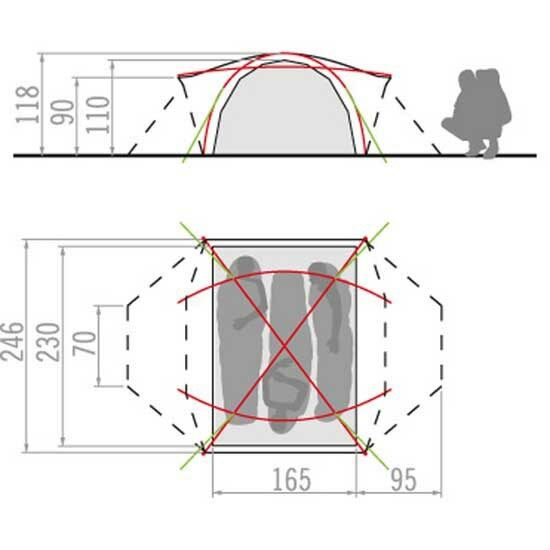 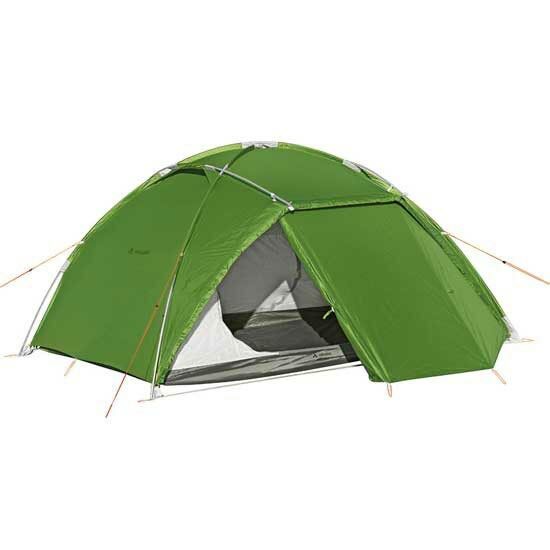 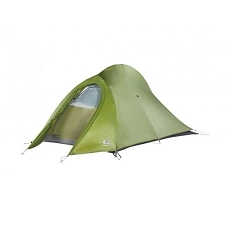 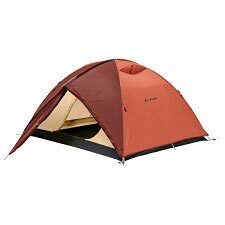 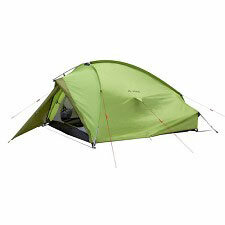 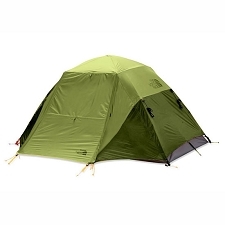 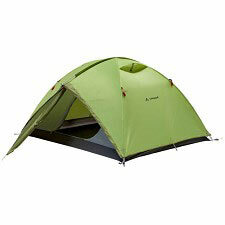 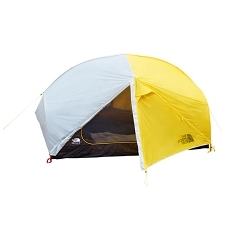 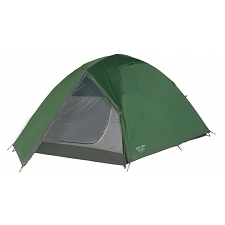 Lots of room for little weight: uncomplicated 3-season dome tent with steep walls for trekkers and backpackers. 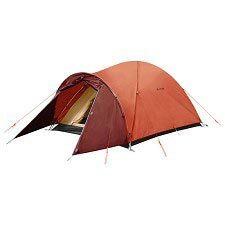 Offers 3 people lots of room. 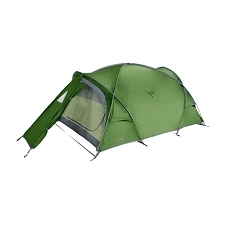 The pole pocket lets you pitch the tent from only one side, making it even easier and faster to pitch. 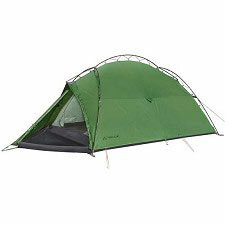 Self-standing even without extra guidelines. 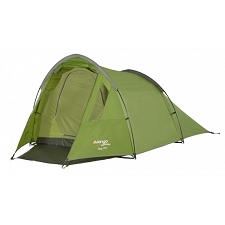 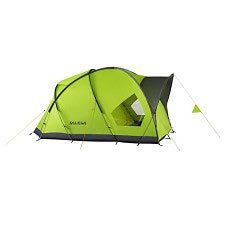 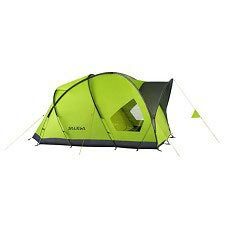 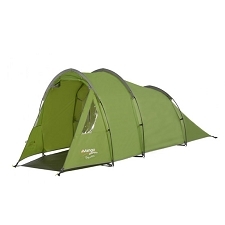 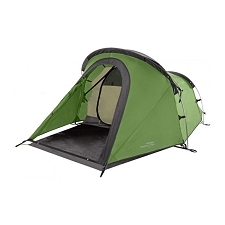 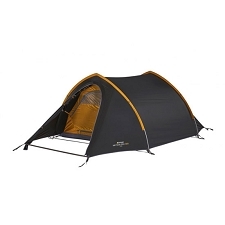 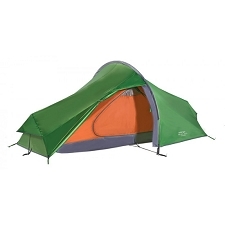 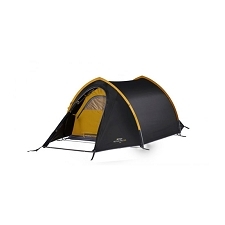 The higher cut outer tent and the weather-proof vestibule ventilation ensure superb air ventilation throughout the tent. 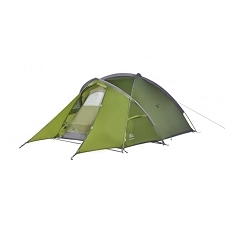 Customer Opinions "Space L 3P"